The temperature controlled fluid system evenly distributes your weight over the bed’s surface and leaves you feeling as though you are sleeping weightless and gravity free. 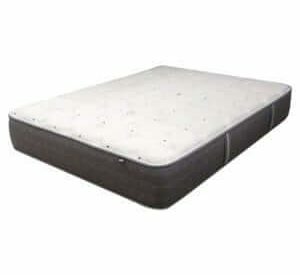 It is topped with a Cotton and Bamboo stretch cover that is hypoallergenic, super soft, eco-friendly, and compliments the pure flotation support and comfort provided by the mattress. The King and Queen are standard sizes which allow for the use of a standard bed frame and linens, and the foundations in these sizes are split for extra strength and stability and are easier to manage when moving. Perfection includes standard Free-Flow waterbed bladder, or you can upgrade to one of the following. 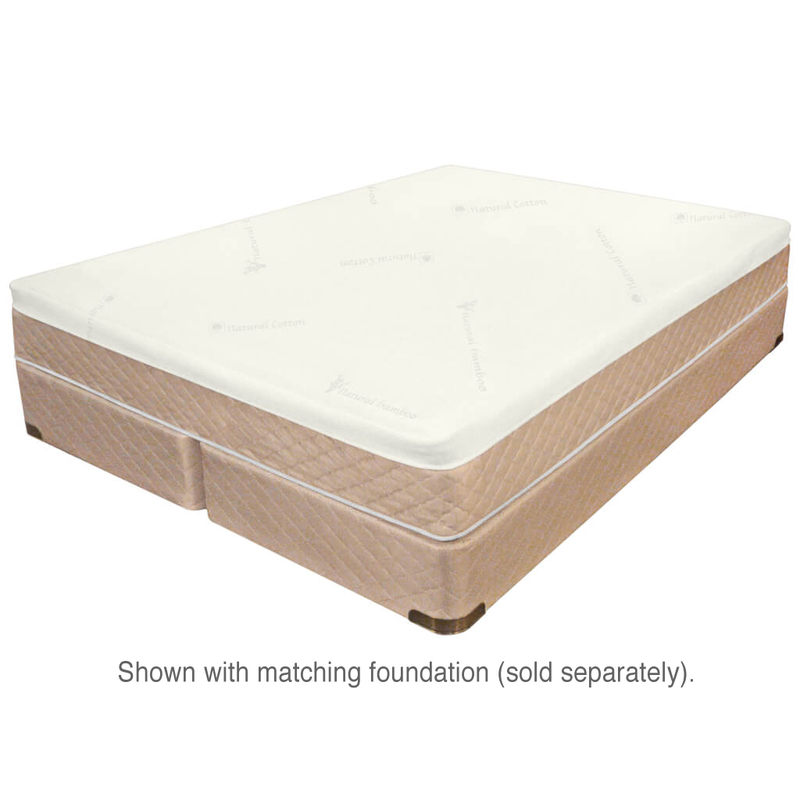 9″ Deep: Our best bed which include 9 inch deep fill support for the entire body. 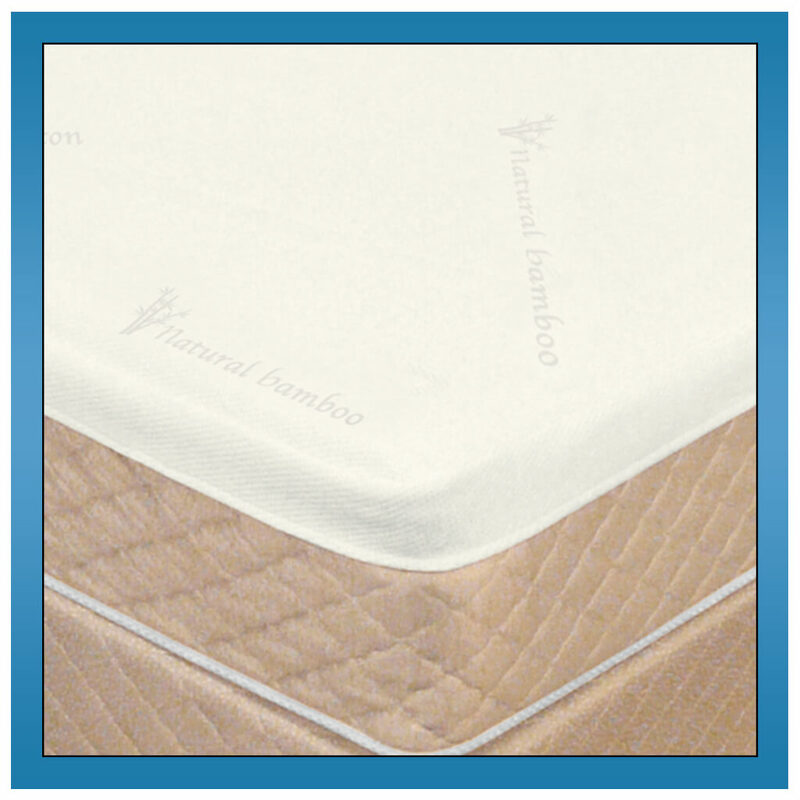 Four Sleep Surfaces: Which one is perfect for you? Be sure to choose the support and wave control you need. The old wavy gravy free flowing water mattress standard price. Drain and Fill Kit: The complete tools kit to not only completely drain your waterbed but also fill it too. Conditioner: One year dosage treats both water and vinyl. Simply repeat for years of durable long lasting comfort. Gravity Neutral Support along with Single / Optional Dual Temperature Control – studies suggest that sleeping in a precisely temperature controlled environment offers as much health derived benefits as does pressure relieving support. The Perfection Frame Free™ sleep system offers the best of both worlds! Frame Free™ Euro Design – the ideal choice for the consumer who understands the benefits of fluid support, yet seeks to move toward a more conventional look. Incredible Hydrodynamic Support provides pressure relieving comfort and feels like you are sleeping weightless and gravity free. Select From A Complete Line of Support Chambers – All Featuring “Total Body Support” For Maximum Orthopedic Spinal Alignment. Experience the medical benefits of this temperature controlled fluid system which allows the body weight to be distributed more evenly over the surface, Eliminating Pressure on various parts of the body while helping to Improve Circulation. 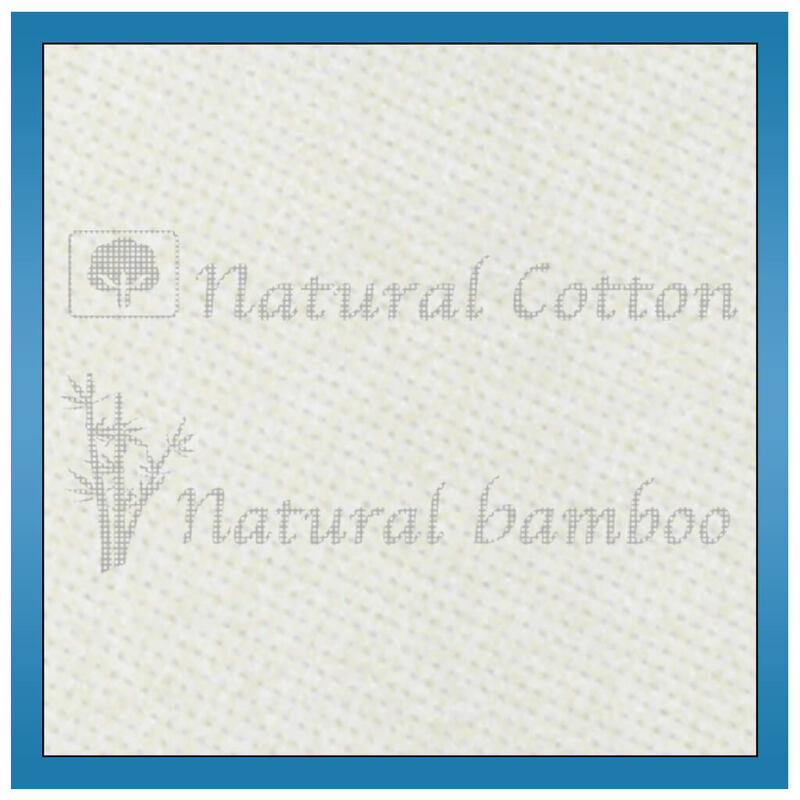 Super soft Cotton and Rayon Made From Bamboo stretch knit cover panel. Cotton: Premium, renewable/sustainable, Earth-Friendly performance fabric. Rayon Made From Bamboo: Durable, breathable, moisture wicking material that is incredibly soft, plush and resilient. Power Edge support utilizes exclusive M-Rail sling design for integrity & to maximize the sleeping surface. Fashionable Maldive side panels add beauty & strength. 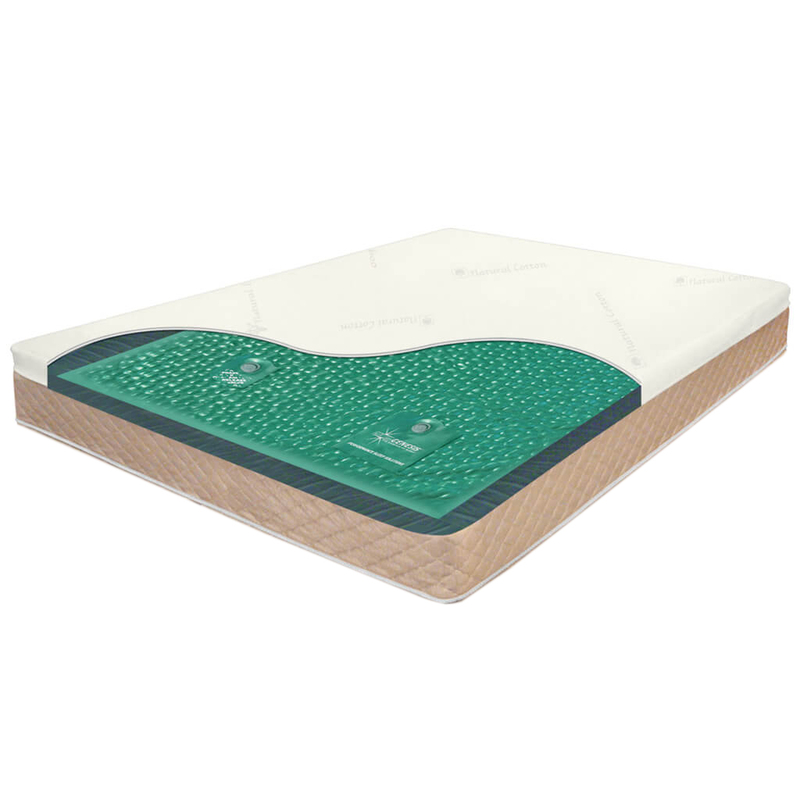 Durable Griptite bottom keeps mattress in place. Uses standard bed linens & a center support bed frame. The Frame Free™ Euro Design eliminates hard to enter and exit traditional wood frame (waterbed) designs. 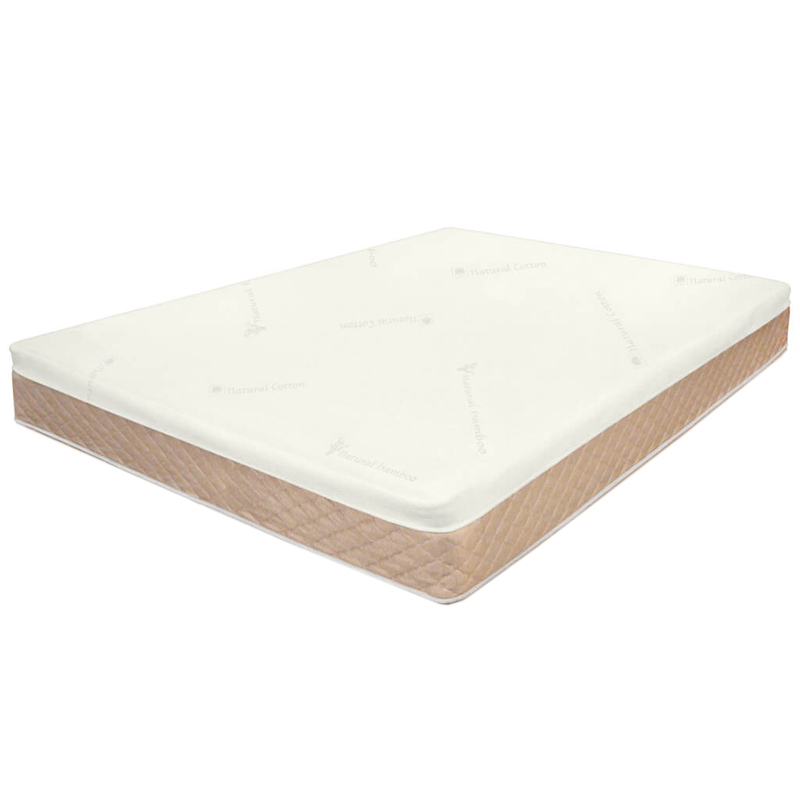 Side 2: The Finest of Talalay 5-Zone Latex For Proper Spinal Alignment Inside A Luxurious, Durable, Rayon Made From Bamboo Fabric Cover. 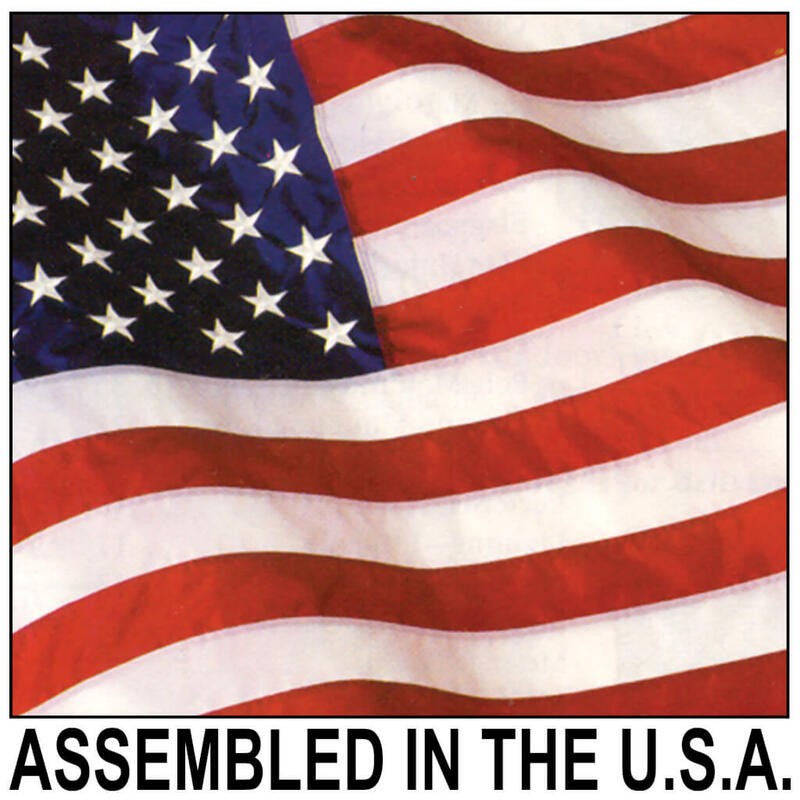 Already Assembled. 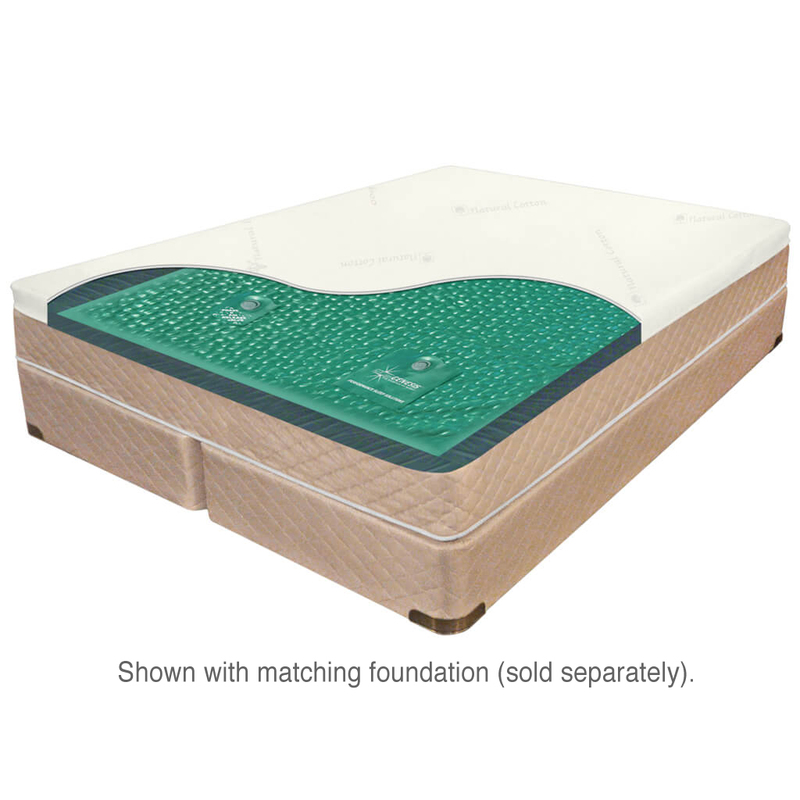 The 8 inch tall Foundation is split into two halves for extra strong support, stability & convenience. Perfect for those moving into smaller tighter spaces or upstairs. Shop our entire selection of Softside Waterbeds Now!